Because I’m trying to make it easier for readers to find themed posts in one place, I’ve been using Listly to gather them together. 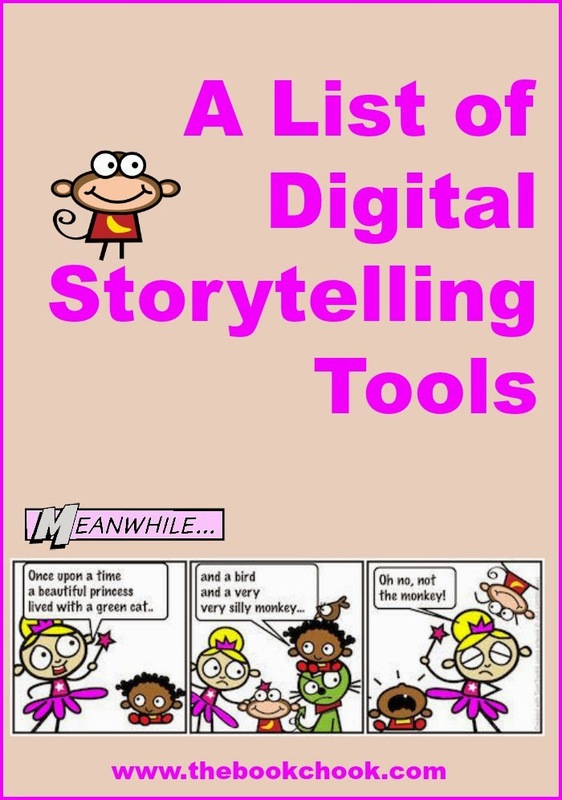 In this List of Digital Storytelling Tools, embedded below, I’ve put some links to the actual tools, links to my example of some tools, links to my whole reviews of other digital storytelling tools, and links to articles about digital storytelling in general. You’ll find some doubling up with my list, Creating with Kids and iPad Apps. However, that list refers to any kind of creativity whereas this list focuses on creating some kind of story or tale. It includes apps and websites, comics and audio - anything kids can use for digital storytelling.